KUIU’s Glove Layering System is the first complete system that encompasses all hunting conditions and temperatures. Included in this unique and functional system are the Merino 230, Tiburon, Guide and Yukon gloves. With all KUIU products they incorporate the most advanced fabrics and materials. The manufacturing techniques used have produced a glove layering system for your hands that will perform from your early season bow hunts to bitter late season sheep hunts in wet or dry conditions. 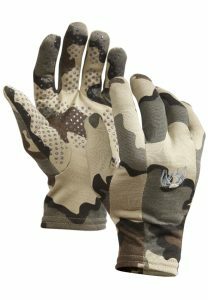 The KUIU glove layering system ensures warmth, insulation and complete protection for your hands. The Tiburon Glove is constructed of a very exclusive Toray fabric advancement called Dot Air, designed to maximize breathability without giving up durability. The Toray Dot Air fabric is constructed with micro openings in the fabric to allow the slightest breeze to pass through the fabric to cool your skin on hot weather hunts. The Dot Air Fabric is 100% polyester, treated with Toray’s Kudos DWR, quick drying and most importantly quiet. Pittards Oiltac leather on the palm and fingers allows for dexterity and grip while providing the durability of a leather work glove. 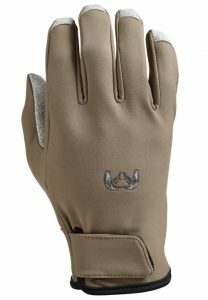 The Tiburon Glove is the most technically advanced warm weather-hunting glove created. Worn alone or with the 230 Merino underneath it and the Yukon on top you have the flexibility of using the Tiburon glove for any hunting condition. The KUIU Guide Glove uses Pittards Oiltac leather on the palm, fingers, and fingertips to ensure durability, dexterity and protection. The body and back of the glove, made with Primeflex 274 g/m2 Soft Shell, has been treated with Toray’s Kudos DWR for water resistance and breathability. The Guide’s are tough gloves demonstrating reasonable water-resistant. The palms are durable and hold up well. Providing some insulation these gloves fit tightly providing outstanding dexterity. The Guide Glove is perfect for cool, stormy fall days. Believe me, when the weather becomes a little colder and wetter I reach for my Guide gloves. 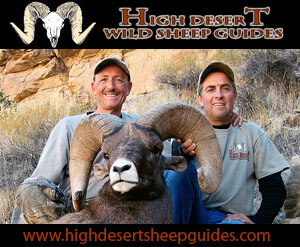 I have already chosen to wear KUIU Guide Glove for some early fall desert sheep hunters. Heck, I’ve even used them for a few “honey do’s” around my home! After wearing the Guide Gloves for the first time I was completely sold on. The leather on the palms and fingers made me feel like I could grip just about anything and the leather is just outstanding. The tops and backs of these gloves are just as impressive. The stitching is perfect as the material stretches and moves with your hand, and the water seems to bead and run off without any penetration to the skin. This glove is your OUTER LAYER/RAIN SHELL. Every product falling under KUIU’s Yukon series is engineered and designed for the most demanding weather and conditions you may encounter anywhere in the world. The foundation to the Yukon products is the most advanced waterproof breathable membrane ever created. Toray’s NEW Dermizax® NX membrane has an industry dominating 20,000mm/24hr/40,000g/m2/24h waterproof to breathability rating that sets a new standard. The membrane is completely wind and waterproof, up to 200% stretch in all directions and is advertised as being more breathable than any of KUIU’s competitors. (Believe it) The Yukon’s are up to four times as breathable as most others waterproof fabrics. KUIU bonded the NX membrane to the incredibly durable Toray Primeflex 100% Polyester fabric that is abrasion resistant, 4-way stretch and treated with Toray’s industry leading Kudos DWR. A circular knit backer by Toray is bonded to the inside resulting in the most advanced 3-layer waterproof breathable fabric ever created! The 3-Layer Shell Glove is fully seam taped designed to be worn in the wettest conditions. The Yukon Glove was properly designed as an outer layer shell glove to be worn over other gloves to keep you dry and warm. My advice to all my Mountain Hunting friends is to not neglect the purchase of quality hand protection. There’s nothing more miserable than getting out on the mountain and not being able to protect your hands from the elements. If you are going to take advantage of even the worst weather conditions when chasing a trophy animal then it’s essential that you can use your fingers and hands to glass, shoot and handle other equipment. This is where KUIU’s new glove layering system hits a home run. I’ve found the Merino 230’s to be light yet warm enough to take the chill off during the early season while the Tiburon and Guide gloves have proven to be extremely durable during my fall hunts. 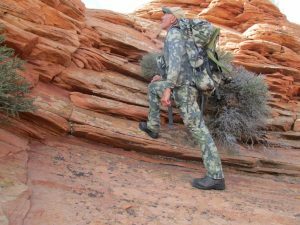 I’m brutally tough on gloves as I’m continually grasping onto abrasive sandstone rock to pull myself up through ledges while accessing high points to glass for rams from. I just love the Pittards Oiltech leather to help me grip onto objects. I may not be “Spiderman” but these gloves sure make you feel like it. Although it’s still a little early in the season to determine whether the gloves will hold up to my abuse I’m convinced from what I’ve seen that they are definitely up to the challenge and will hold up much longer than I do! 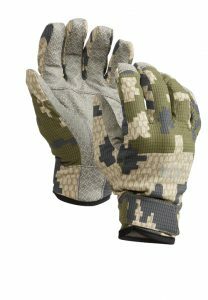 Available in Vias and Verde Camo each different glove in KUIU’s layering system can be purchased separately or as a package at the following cost: Merino 230, $29.99, Tiburon $49.99, Guide $59.99 and the Yukon, $89.99. 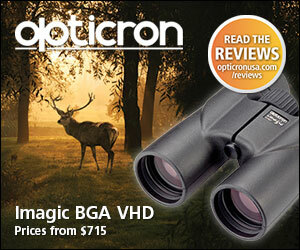 If you spend a lot of time out on the mountain in the hunting world today then you will pay the price for quality gear. However, with any product, you generally get what you pay for. There’s no doubt that successful hunters incorporate and utilize the latest and best innovative gear that technology can offer and KUIU’s glove layering system fits into this category. ABOUT KUIU: Based in Dixon, California, KUIU was founded in 2011 to provide customers with the world’s most advanced hunting layering system and equipment on the market. 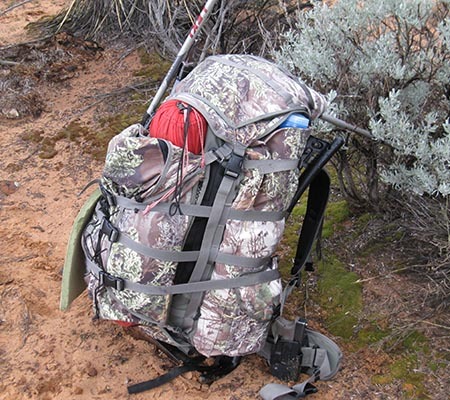 KUIU provides remarkable apparel and equipment that is light, packable, and dependable. By eliminating retailers and selling their products exclusively online, KUIU drives the ultimate shopping experience. They provide superior customer service, lower pricing, and the highest product quality. For additional information visit www.KUIU.com or call 1-855-367-5848 Monday-Friday from 9:00AM-5:00PM PST. May my hunting friends continue to stay safe and find much success in their hunting adventures. As always, “keep your boots warm” for your next trip out on the mountain. 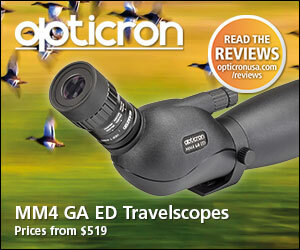 I hope that my gear reviews are beneficial and will help you make the right choice on your next purchase. 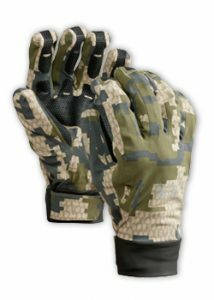 I feel very positive about KUIU’s glove layering system and at the present time do not have any recommendation on what they could do better. Just received Tiburon gloves. I have always worn medium sized gloves in any brand, these are huge. The fingers are the right length but I can fit 2 of my hands in them, unfortunately, medium is the smallest they offer. Completely unusable, so loose. I guess these are only made for people with really fat hands and short fingers.